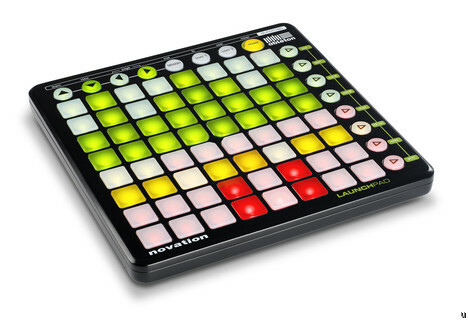 Here it is: Launchpad Processing lib! Yay, I finally released my Launchpad Processing Library. Please see it’s project page and source at github.